18" Wide x 17" Deep x 16" High. Padded snap attached replaceable vinyl covered cushions. 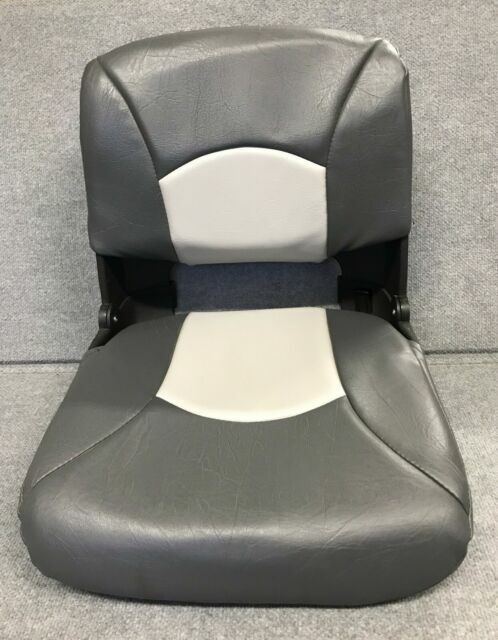 Seat back folds down forward. Most popular Amigo seat. We have more to choose from than anywhere else. NEW Lightweight Steel Transport Wheelchair TR39E-SV By Drive Medical NIB 19"